Omne trium perfectum. 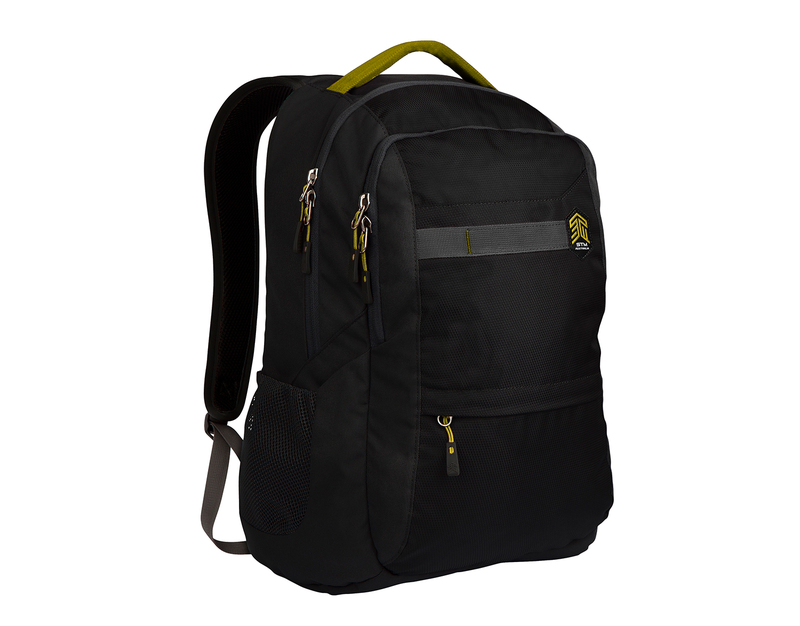 It’s said that good things come in threes, so it’s no surprise you’ll discover plenty of great stuff in our aptly named Trilogy backpack. 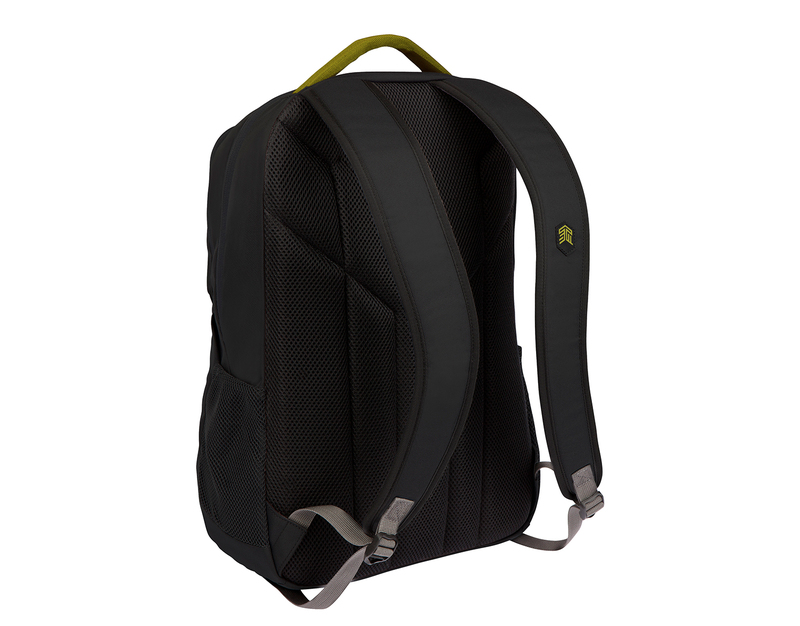 From a trio of storage compartments (two main ones, plus a full-size front pocket) to a triad of additional pockets (internal mesh, external drop, overflow stash) and much, more. Designed to fit your lifestyle, we consider it a triumph of functionality and style. 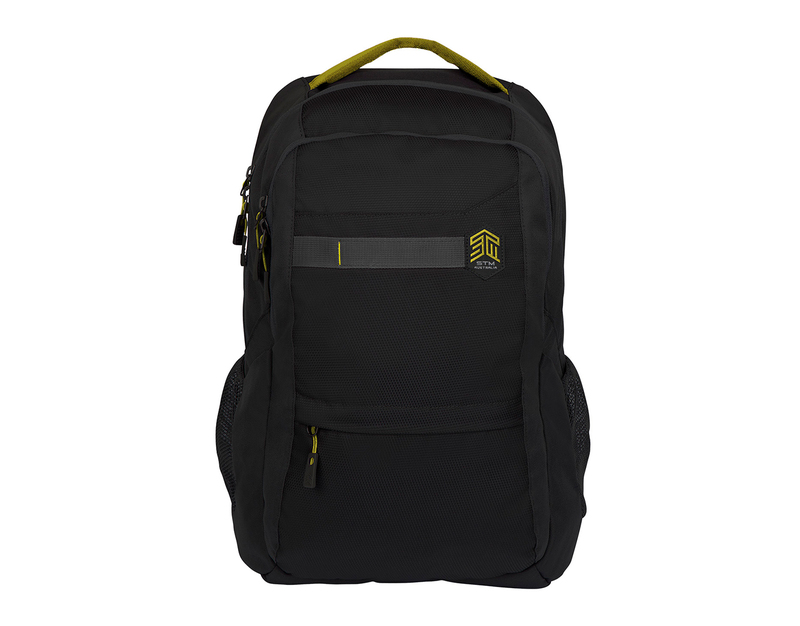 PROTECTIVE SUSPENDED TECH CELL: Finding a bag to stow and carry your digital gear from place to place is easy. The hard part is finding one that safeguards and protects those devices. 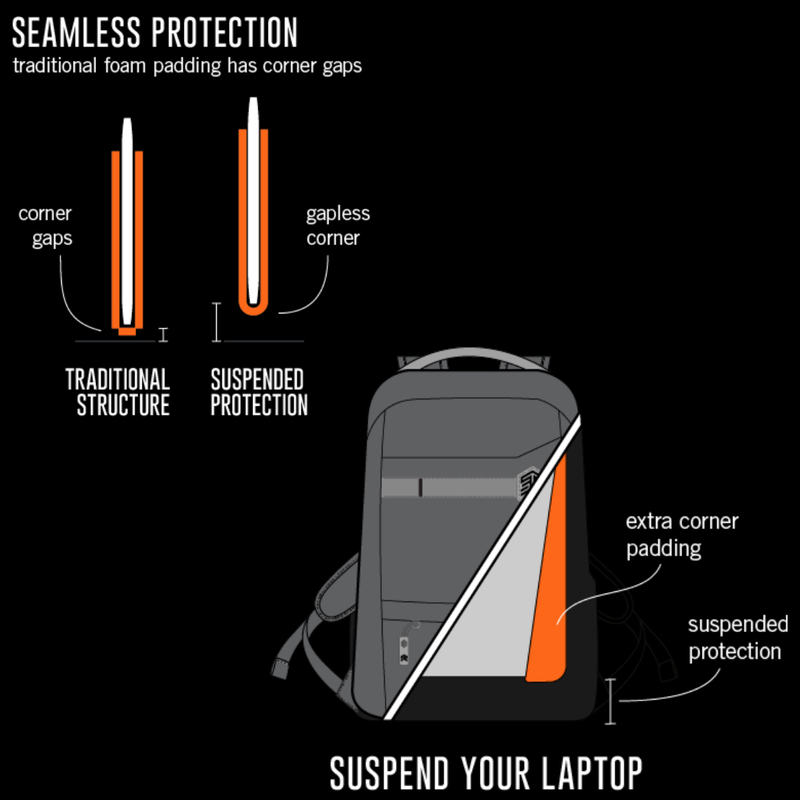 STM’s protective suspended tech cell not only defends your stored laptop or tablet, it elevates it above the bottom of the bag—ensuring that it’s kept away from the impact zone. REVERSE COIL ZIPPERS: The zippers on our Stories bags position the slider on the flatter side and feature a fabric covering over the teeth that helps to keep out dirt and moisture (the kind of stuff that has no purpose getting into your bag in the first place). 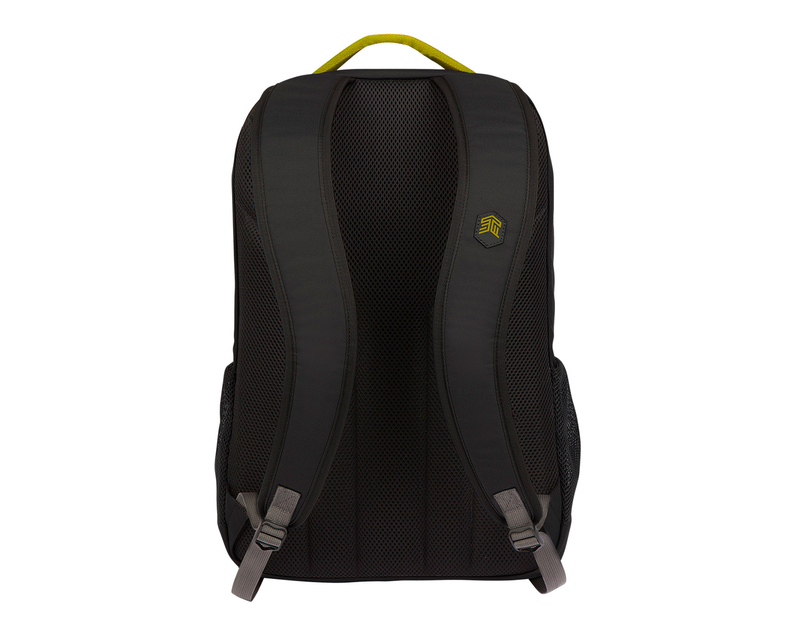 WATER REPELLANT FABRIC: Protect your stuff with this Bag which is crafted from environmentally-friendly, free of perfluorooctanoic acid DWR C6 plus two coatings of polyurethane. That means wetness has to really, really work overtime if it’s gonna get inside your bag (past the outer water-repellant material, then the double layer of PU, followed by the inner lining that’s treated with yet another coating of PU).